At this stage of the drying process, we’re still removing materials and determining if you require a move out or pack out process. 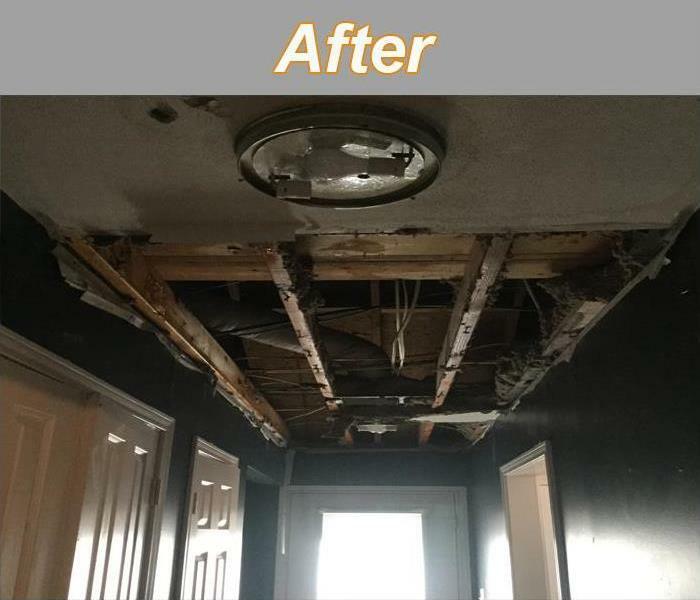 If you have severe water damage from a flood, we will discuss the process in which our team of professionals will inspect your damaged items and determine which items can be restored. We will move your furniture, clothing and other items to our safe, environmentally controlled warehouse for cleaning and restoration. All items are thoroughly documented and carefully packed before moving, and both you and your agent will receive a copy of the content list. Once in our warehouse, we’ll inspect your contents again to determine if they also need odor removal and deodorization treatment in addition to the standard restoration process. 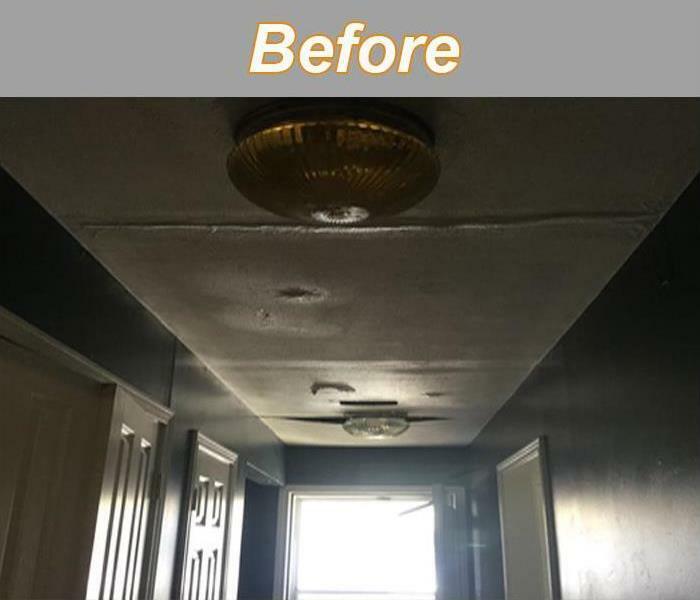 SERVPRO of Paris specializes in restoring contents damaged by fire, water, or mold. Our expertise and “restore” versus “replace” mentality can help you save money while preserving precious keepsakes that can’t be replaced. Learn more about Contents Restoration.